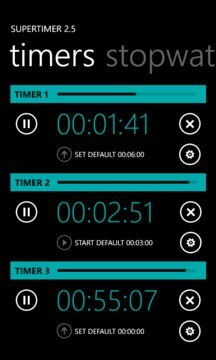 - Live Tile support!! 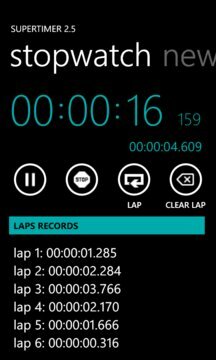 Use live tiles to fast-start a timer! WARNING: if you have problems with this app crashing after an update please uninstall it and reinstall from Marketplace.